Wearable health tracking devices seem to be coming out in all shapes and sizes. Not long ago, we posted an article about a smart shirt designed to monitor the wearer’s blood pressure levels. Today, researchers are unveiling new “smart pajamas” designed to monitor and improve sleep. The sensors incorporated in this unobtrusive garment work to provide both the wearer and clinicians with helpful information in order to help users get the best “Zzz’s” possible. 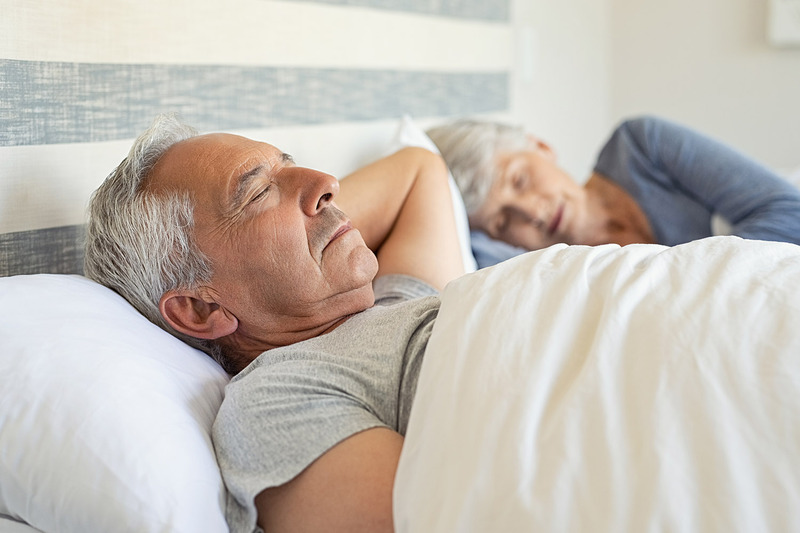 The sleep science, and sleeping aid industries continue to grow as they work to develop new technologies to combat sleep-related disorders. P&S Market Research even estimates that the sleep-aid market will break $100 billion by 2023. With that kind of market growth expected, it’s no wonder that we are seeing an increase in devices that monitor sleeping patterns, among other things. 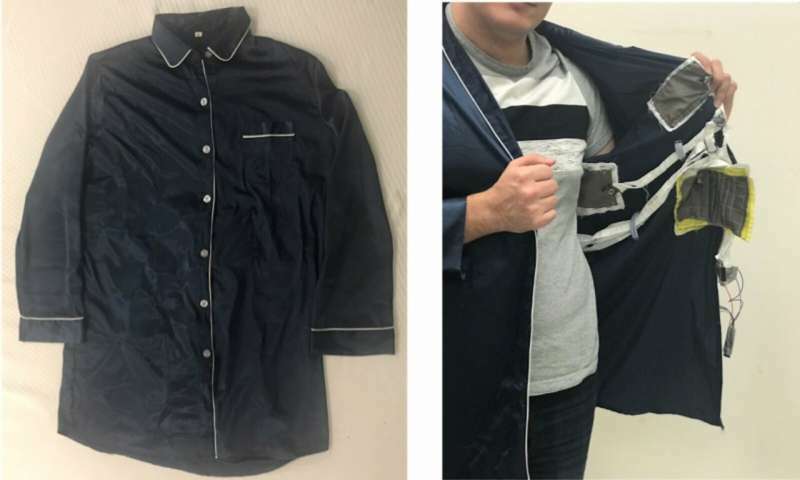 Researchers from the University of Massachusetts, Amherst have developed smart pajamas that come embedded with sensors designed to continuously track heartbeat, breathing, and sleep posture as the wearer slumbers. The research team will be presenting their product at the American Chemical Society (ACS) Spring 2019 National Meeting & Exposition. Smart mattresses and wearable fitness trackers can already be found on the market, and boast similar sleep monitoring capabilities. But Andrews points out the measurement gaps that are left with these devices, and says that the key differentiator between smart pajamas and sleep monitors is a process called reactive vapor deposition. Phyjama, as the product is called by the University of Massachusetts, Amherst team, are designed to provide detailed information about the sleeper’s posture and movement, but they are also portable, making them ideal for travel. While fitness trackers and smart watches track information about a sleeper’s heart rate and total sleep, they aren’t currently able to detect posture and respiratory signals while sleeping: two key factors in getting a quality night's sleep. The research team hopes to obtain patents on their Phyjama technology and partner with a manufacturer soon. They estimate that the product could be on the market within two years, and would cost between $100-$200. Fall detection is also on the team’s radar. They are currently working on sensors that go beyond sleep monitoring to detect gait in order to prevent falls. 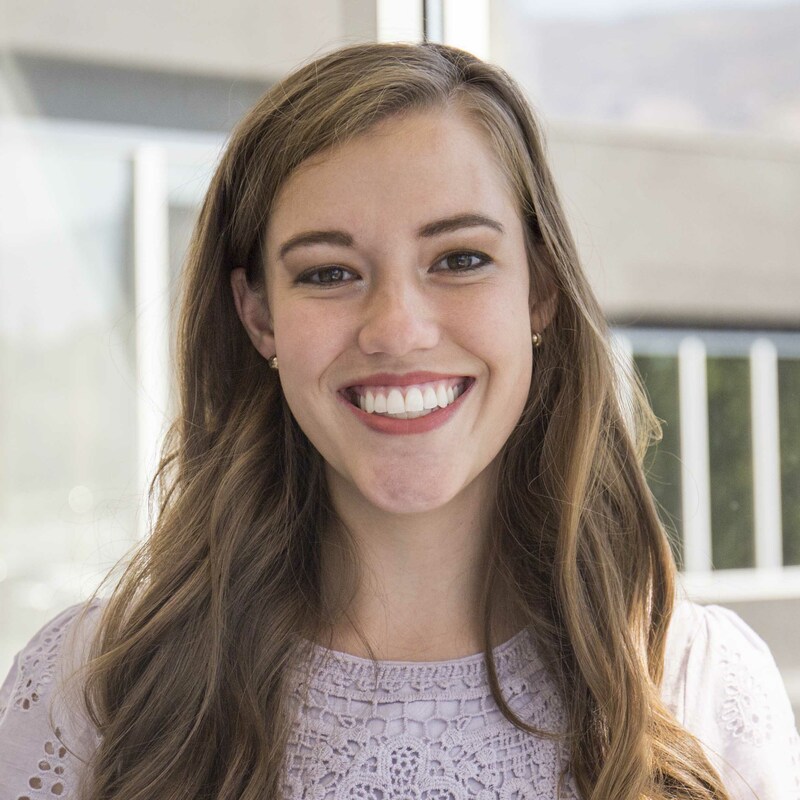 It’s exciting to see researchers and product developers push the bounds of wearable technology in order to provide users, clinicians, and caretakers with useful, accurate information, and help people living with disabilities or those wanting to age in place do so as safely as possible.